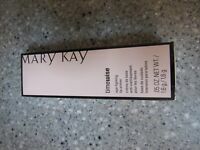 Details about Mary Kay TimeWise Repair Volu-Firm Eye Renewal Cream NEW! & FRESH! Mary Kay Clear Proof Deep Cleansing Charcoal Mask~New in Box~SHIPS FREE! 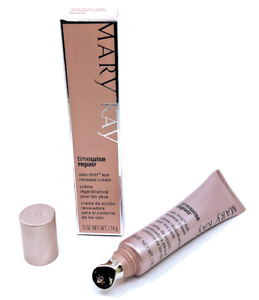 The TimeWise Repair Volu-Firm Eye Renewal Cream is a rejuvenating treatment by Mary Kay. It is formulated to make a woman's skin feel and look young, nourishing it with a palette of salutary elements. This cream's well-balanced formula and anti-aging properties help wipe away fine lines, dark circles, eyelid droops, and sagging skin around the eyes. You can apply this cream gently around the eyes. Additionally, it is available in a 0.5 oz bottle. Awesome seller! 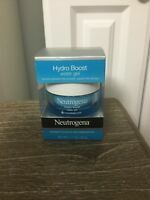 Great eye cream! Fast shipping! Thank you! I all ways look for Mary Kay items from e2cosmetics. Trustworthy! Thank you! Received package today! Shipped and packaged securely! Great product! Thanks! I absolutely love this, I’ve tried many different kinds but this is the best.. leaves your under eye area so moisturized. It is great for my under eye circles. I have used this ( Mary Kay Products) for 25 years and no one can guess my age.